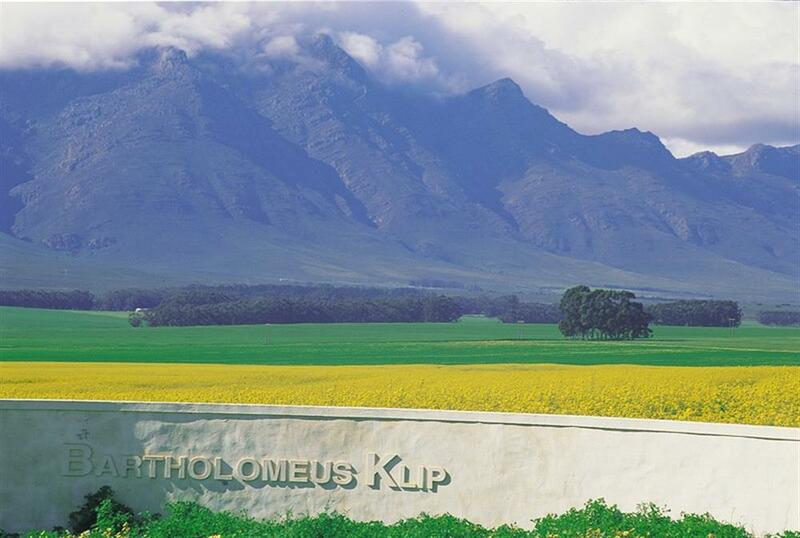 Bartholomeus Klip has an exceptional reputation as a boutique hotel with impeccable service. Nestled at the foot of the Elandskloof mountain range, this original Victorian farmhouse operates as a luxurious and charming guesthouse and base from which to explore their private nature reserve, farm, and the surrounding winelands. 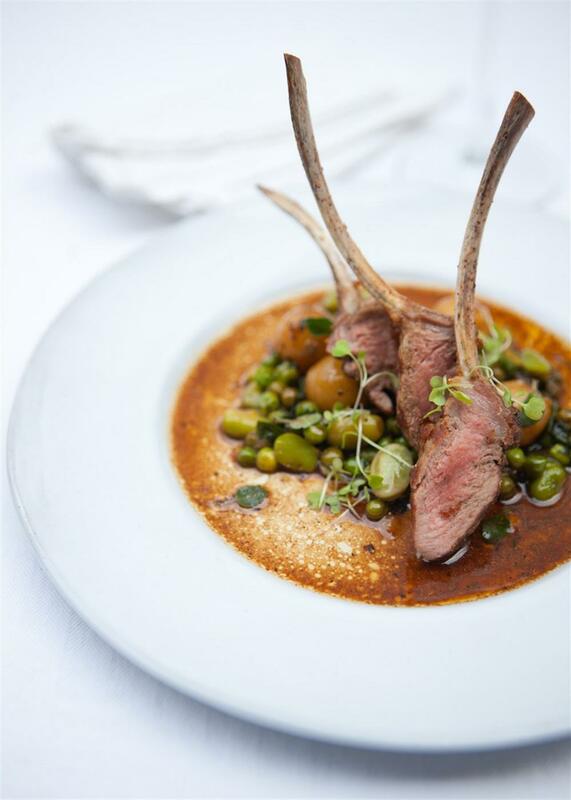 Dining is an experience in itself at Bartholomeus Klip, with top chef Nicola Wooding using local produce to cook exquisite gourmet cuisine. 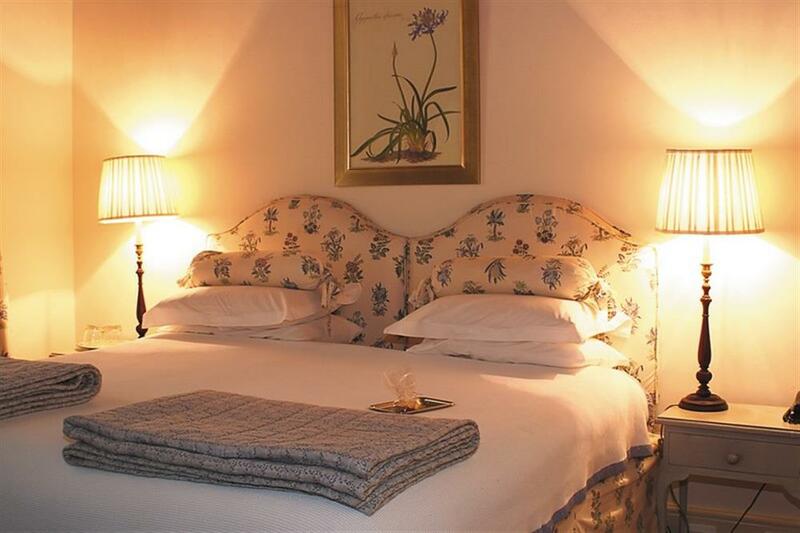 The main house has 4 en-suites and one separate honeymoon suite; comfortably accommodating 10. 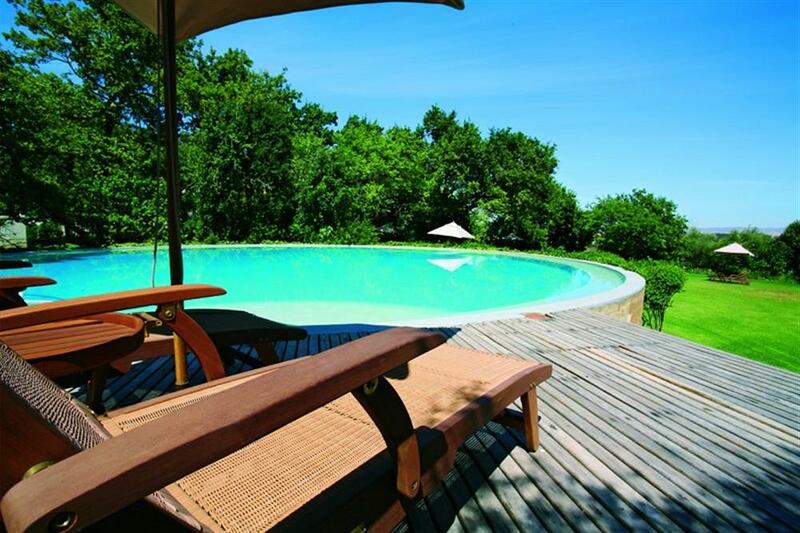 There is also Wild Olive house which is a separate self contained cottage with its own pool and dining area. 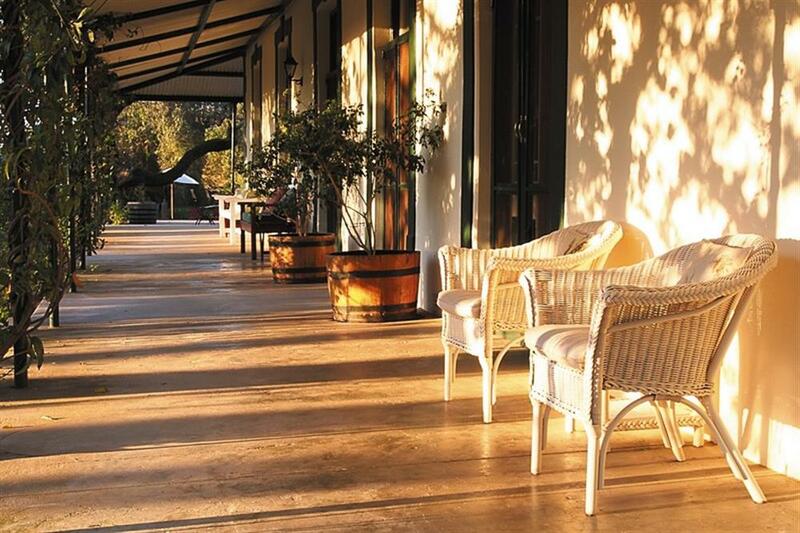 Wild Olive sleeps a further 7, is ideal for families, and can be fully catered from the main lodge. 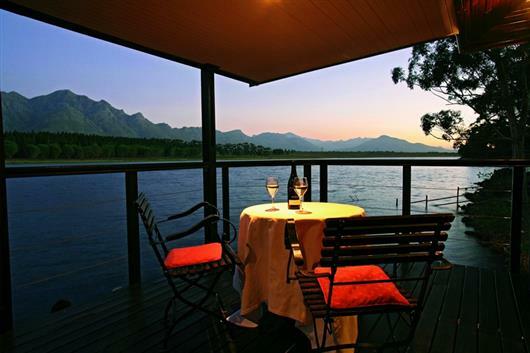 A deck house has also been built on the edge of the lake for guests to relax in. Although not a safari reserve, Bartholomeus Klip boasts an array of endemic African animals that can be viewed on the daily game drives. Species include buffalo, zebra, eland and many other antelope species, plus the endangered geometric tortoise, and the striking blue crane. The wild flowers also produce spectacular displays of colour in the spring. 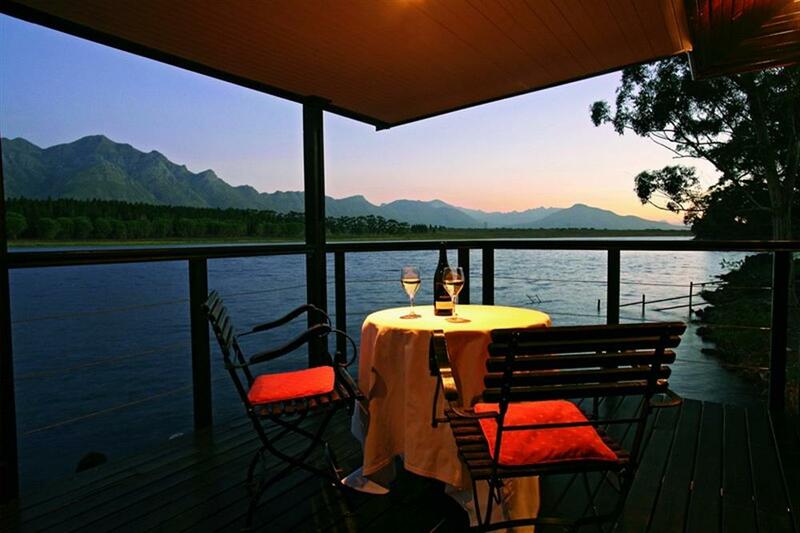 Recently Bartholomeus Klip has extended the activities available to include cycling, hiking, fishing, horseriding, wine tasting, windsurfing, kayaking and more. 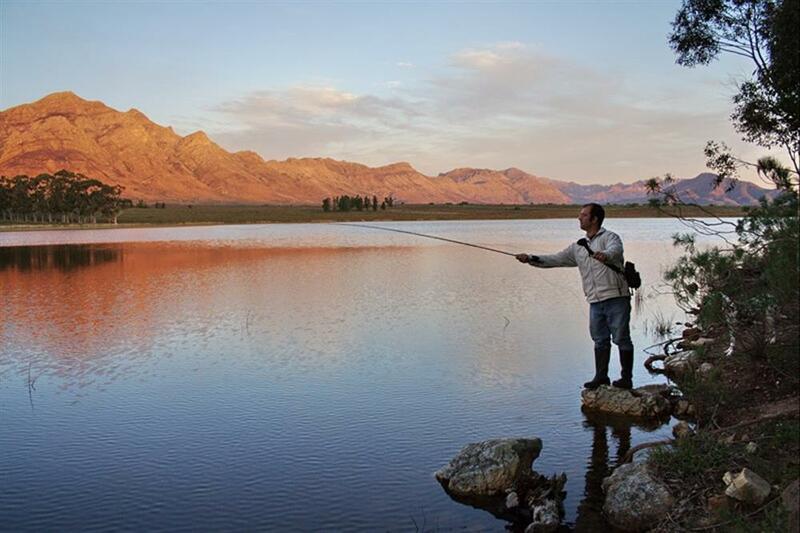 The lodge is in an area of striking natural beauty at the foot of the Elandskloof Mountains and overlooking a beautiful lake.